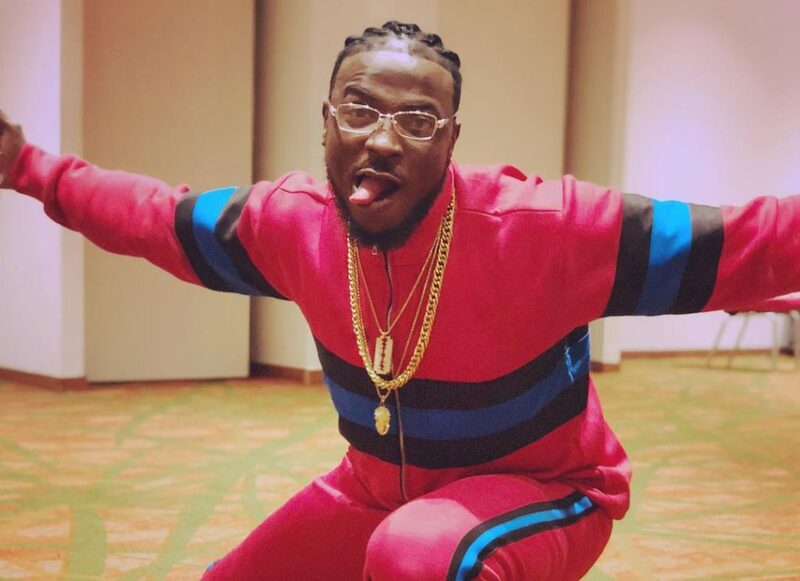 DMW Singer, Peruzzi drops his first single under Davido’s DMW titled, Mata. In his signature sonic, Peruzzi delivers a nice Pop/RnB cut with clear writing, arguably his strongest attribute. Since he became officially affiliated to DMW last year via his manager, Kolotainment (DMW Tour Manager), Peruzzi has been touring the world with OBO. One may argue that utilising the success of his debut, For Your Pocket took a while. Some may also argue that touring with Davido may make a new act lose focus. Needless to say, Peruzzi has a lot of eyes on him, judging his next move. We shall also be watching, our jury is still out.